How to E-verify ITR through Netbanking Account? Invest in Tax Saving Mutual Funds and save up to ₹ 46,800 in taxes! How to e-verify your income tax return using your Netbanking account? 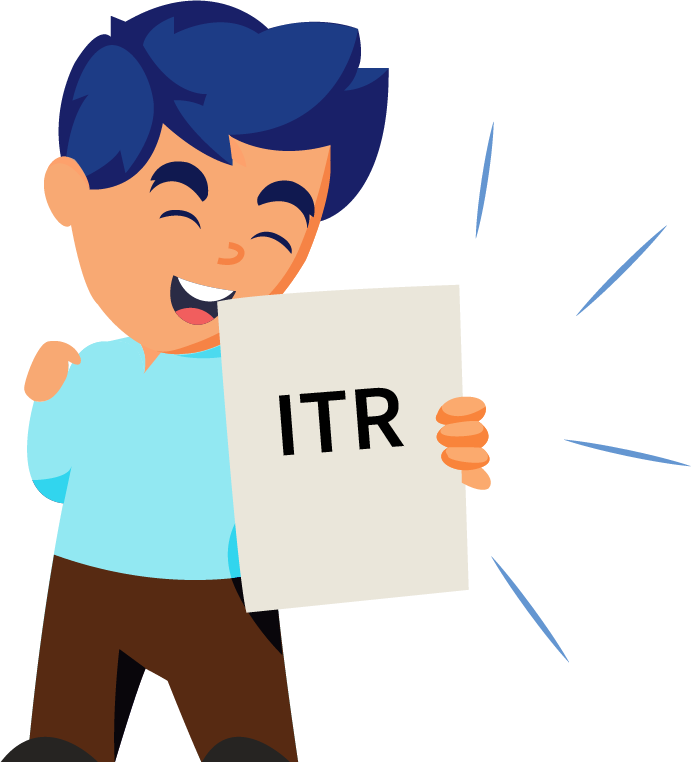 Previously the process of return filing was completed once you send the ITR V to the CPC (Centralized Processing Centre) by post. Thanks to the digital wave, this has been replaced with the e-Verification of the tax return as the last step to successfully filing your return. Until you e-verify your return, it will be invalid. E-verification is done by generating the E-Verification Code or EVC. To ease the process of e-verification, the income tax department has made available different modes through which the return can be e-verified. EVC can be generated through OTP, bank account number, DEMAT account number and net banking. Through this article, we will lay out the step by step process of e-verification through net banking. Step 1: Login to your Netbanking account and locate the income tax e-filing tab. This differs from bank to bank. You will be redirected straight to the Department website from here. Step 2: On being redirected to the income tax website select the ‘View Returns/ Forms’ option to see e-filed tax returns. Step 4: Select the option ‘e-verify’. Step 5: A new pop-up window appears. Click on ‘Generate EVC through Netbanking’. Step 6: A confirmation message will be displayed with a transaction ID and EVC code. Click on the green button to download the attachment. This is for your record only. No further action is required.